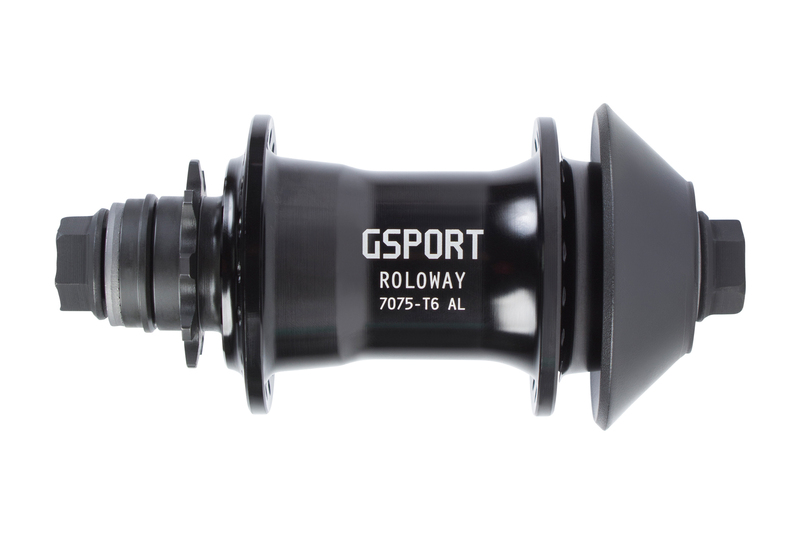 G-Sport introduces the new Roloway Cassette hub. This RHD/LHD compatible hub features a modern slim shape along with all the durability you’ve come to expect from a G-Sport hub. Available now as hub only in black or polished or part of our Elite CSST Wheel laced to our Ribcage rim.